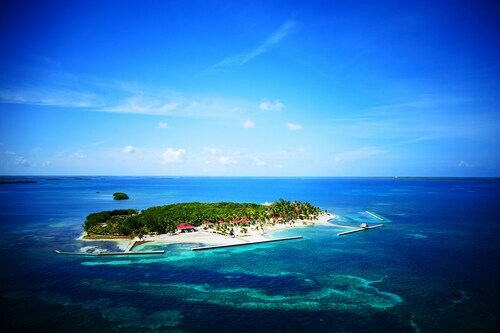 Wake up to the ocean at your door at this Turneffe Islands hotel, which is nestled on the beach. Regional attractions also include Calabash Caye Field Station (University of Belize). 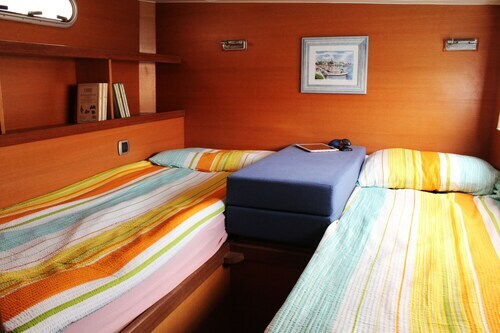 This vessel pulls anchor and sets sail from Turneffe Islands for at least part of your stay. 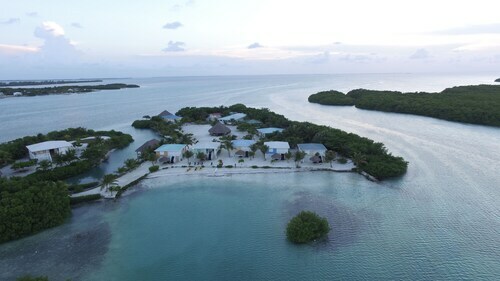 Situated in Long Caye, this lodge is 0.1 mi (0.1 km) from Lighthouse Reef. 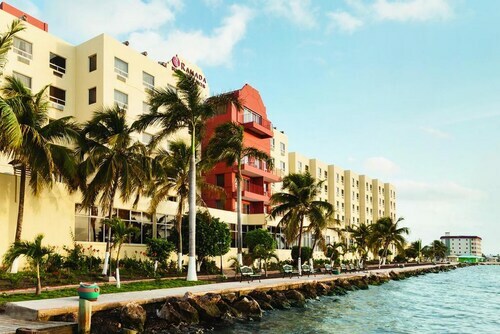 This family-friendly Belize City hotel is located by the sea, just steps from Tourism Village and Baron Bliss Lighthouse. St. Mary's Church and Image Factory Art Foundation are also within 10 minutes. 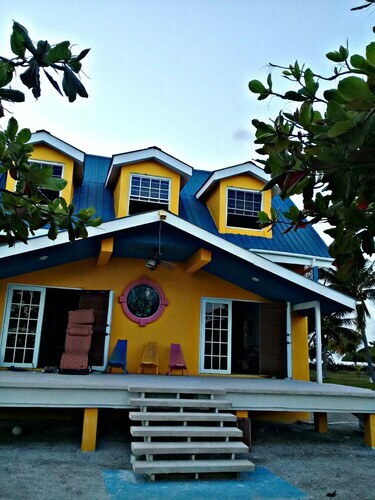 This beachfront spa inn is located in St. George's Caye, where regional attractions include Museum of Belize, Baron Bliss Lighthouse, and Hol Chan Marine Reserve. Regional attractions also include Altun Ha. Nestled on the beach, this Little Frenchman Caye cottage is 0.1 mi (0.1 km) from Belize Barrier Reef. Located in the heart of Belize City, this hotel is within 1 mi (2 km) of Museum of Belize, Swing Bridge, and Tourism Village. Baron Bliss Lighthouse and St. John's Cathedral are also within 1 mi (2 km). 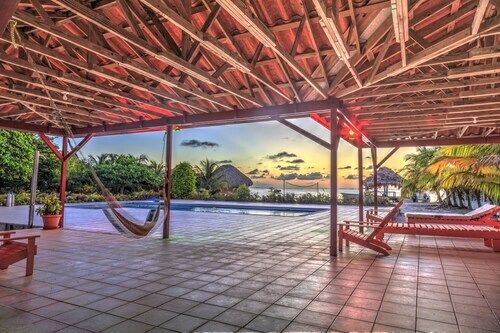 Situated in St. George's Caye, this vacation home is 0.1 mi (0.1 km) from Belize Barrier Reef.